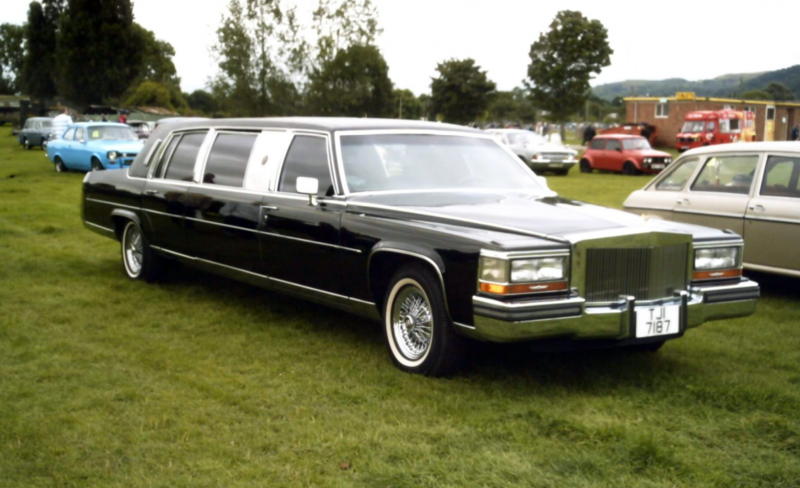 What Was the Trump Limousine? 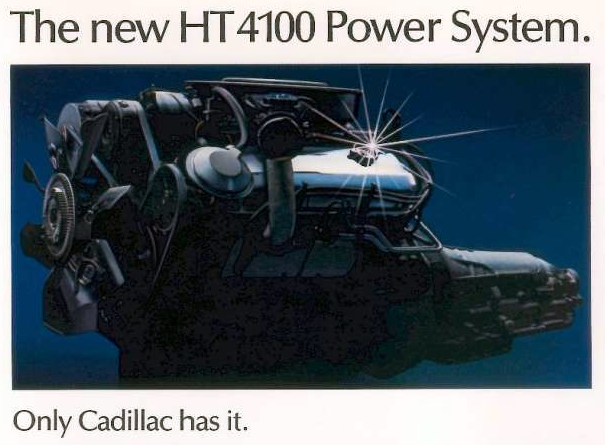 The 1988 Cadillac Brougham Limousine Trump Executive Edition, as catalogued at Fleetofcads.com. 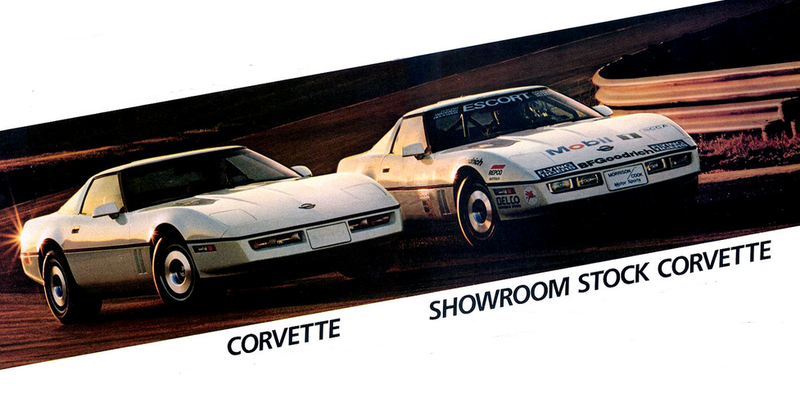 The Corvette did very well in SCCA endurance racing in 1985, a fact that was shared in the car’s 1986 ad campaign. 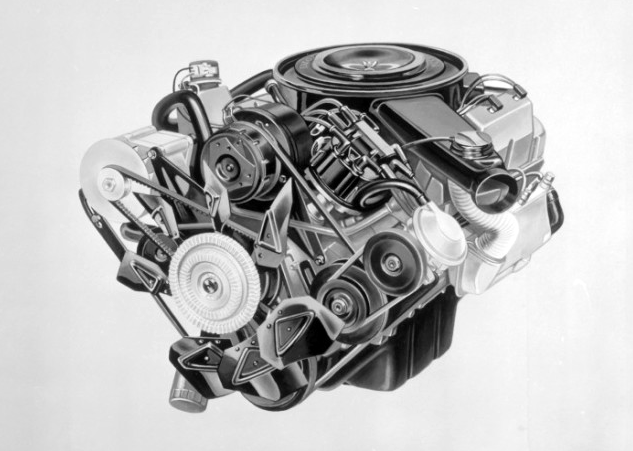 What Was The Pontiac Firefly? Most Americans have never heard of the Firefly, but Canadian consumers might well have considered purchasing one of these subcompact Pontiacs. 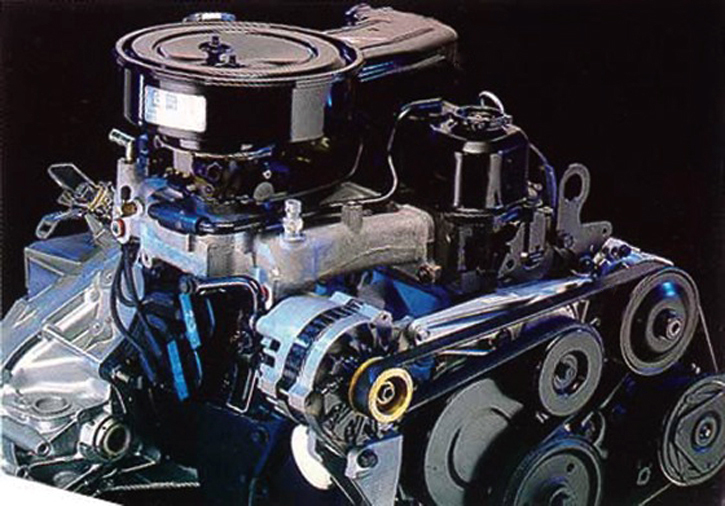 A 1987 “Base” is shown. 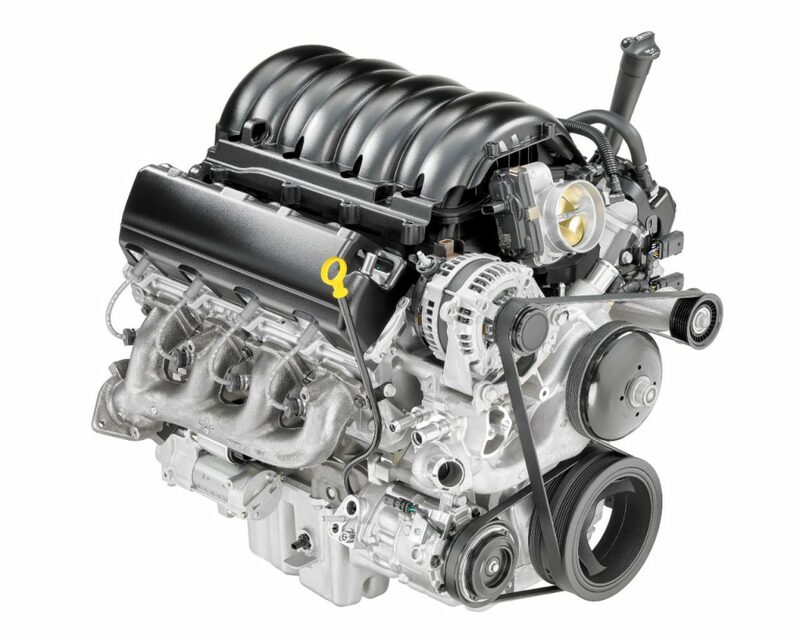 The L84 5.3-liter V8 will be one of two 2019 Chevrolet Silverado engines equipped with General Motors’ new Dynamic Fuel Management cylinder-deactivation system. 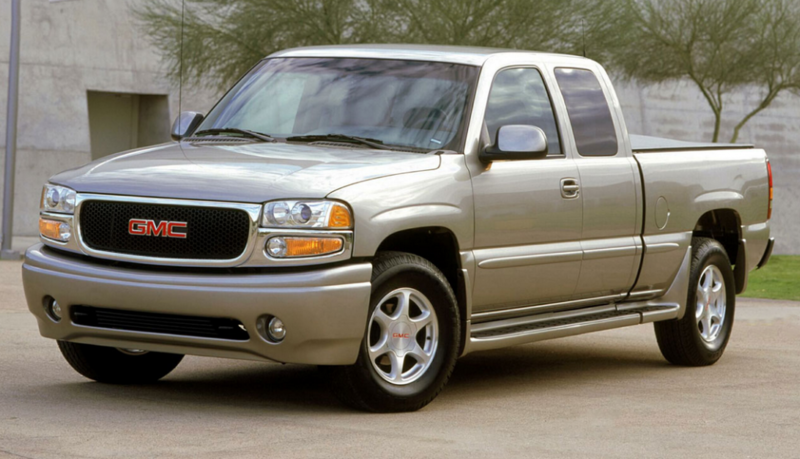 Even if you are only a casual follower of the new-vehicle marketplace, you are likely familiar with GMC’s popular Denali trim level. 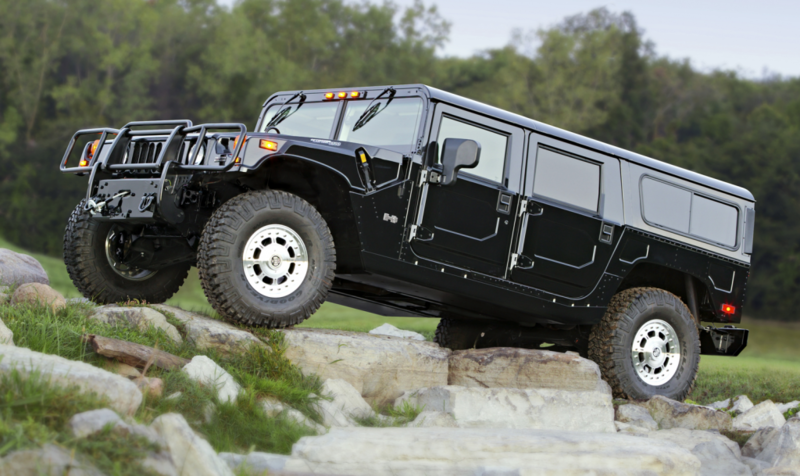 Denalis are the best-equipped, most luxuriously trimmed trucks in any given GMC vehicle model line. Denali has proven to be a profit center for GMC, with the customer take rate on the pricey trim level running as high as 50 percent on the Yukon/Yukon XL large SUVs. 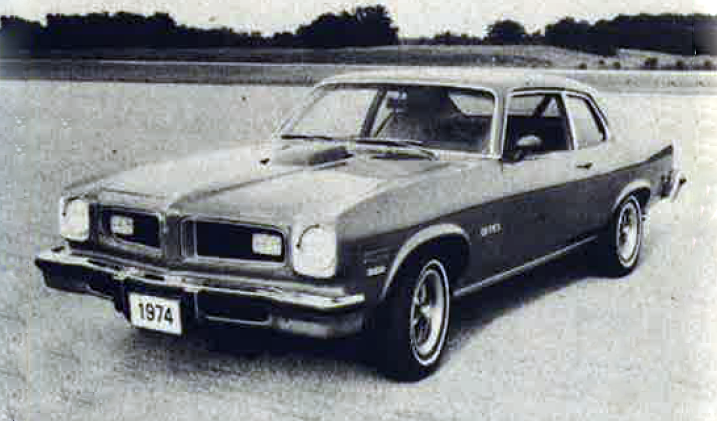 What If…General Motors, Ford, and Chrysler Had Designed Small Cars the Studebaker Way?